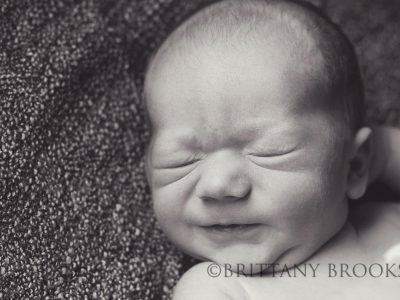 San Antonio's Newest Birth Center! 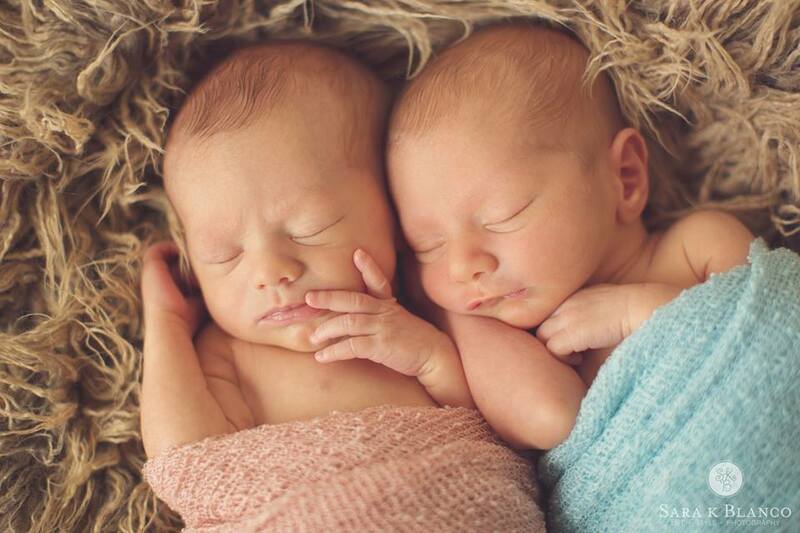 Are you looking for a better birth experience? Check us out. You might be surprised! 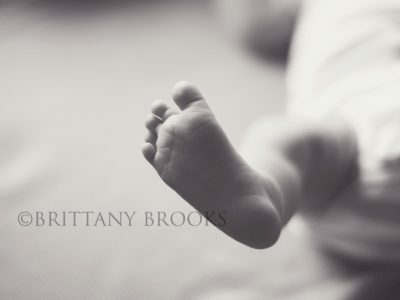 Westover Hills Birth Center is now accepting new clients for home and birth center births. 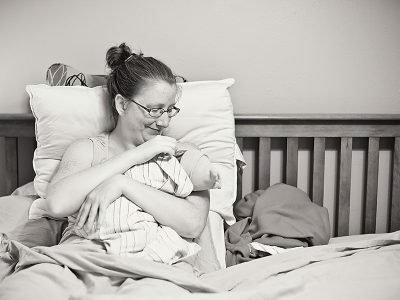 Clients will have care provided in their home by the birth center midwives until the birth center opens. 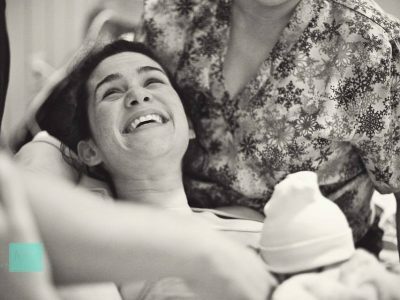 Call 210.725.0428 now to schedule a meeting with the midwives to see if a birth center is right for you. 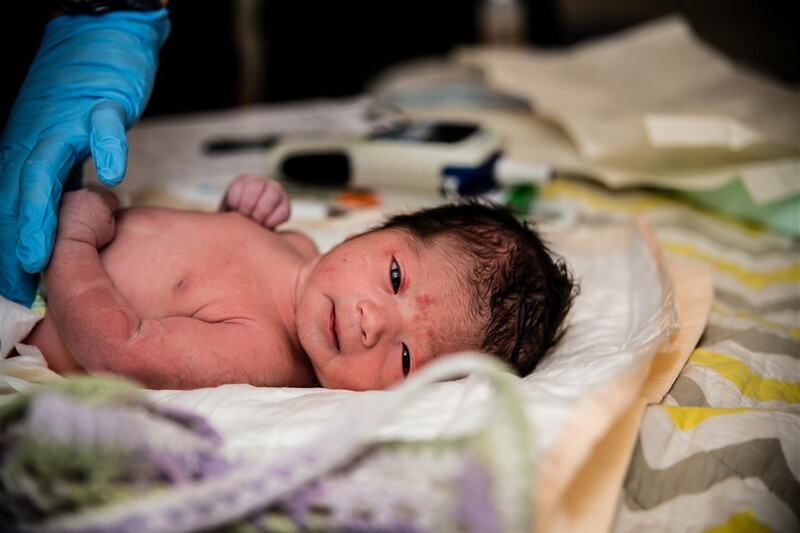 Welcome to San Antonio's newest birth center. Come watch us grow! 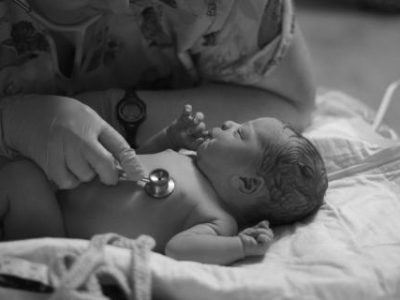 Our midwives are passionate about providing excellent, family centered care. Get to know your birth team. 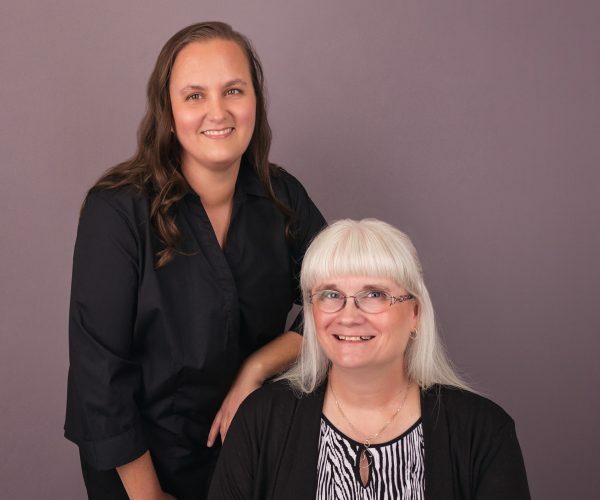 The mission of Westover Hills Birth Center is to provide women with ethical, competent, family-centered midwifery care during the childbearing year. 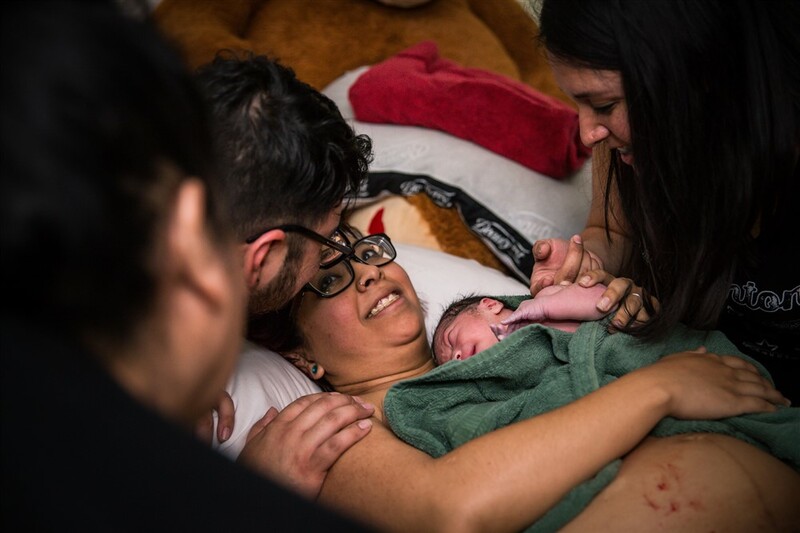 The midwifery model of care is based on informed choice and decisions, guided by formal and continuous education, scientific research, and application of evidence-based practice. Follow our progress from vision to fruition. See the building of a dream, Westover Hills Birth Center- San Antonio's premier birth center. Want to meet other parents or soon to be parents? 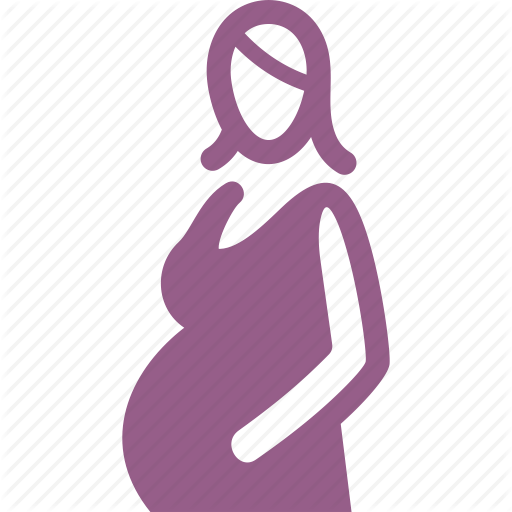 Take a birth class? Keep up with our events by checking out our Google Calendar. With the gift of a gift card, you help your loved one have the birth of their dreams. See the good your gift can do. Buy gift cards here. Like the photos you've seen? 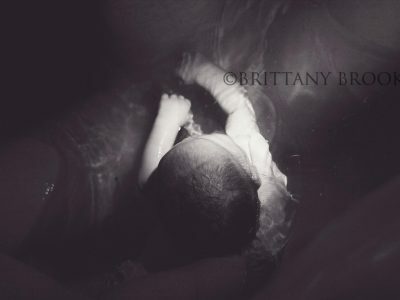 Here are links to birth photographers. 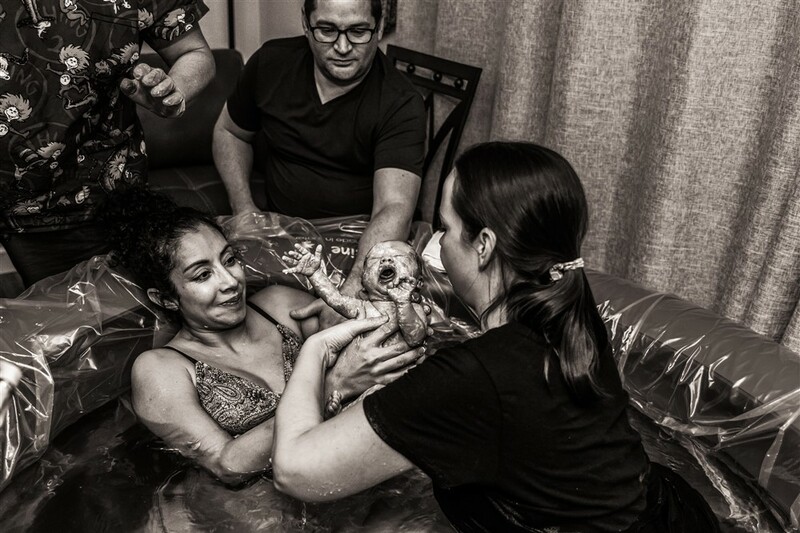 Here are links to Childbirth Educators in the San Antonio area. 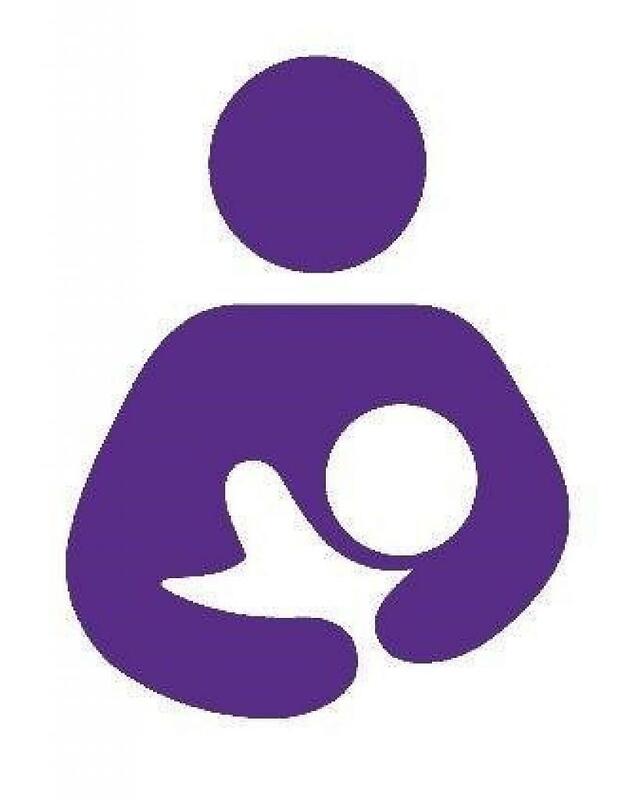 Links to lactation consultants and other breast feeding resources. 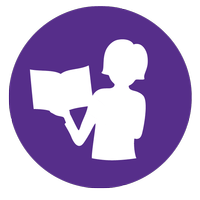 Client link to your medical chart on Client Care.